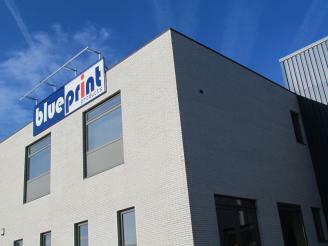 Since the start-up, just over seven years ago, BluePrint has managed to successfully expand its network. 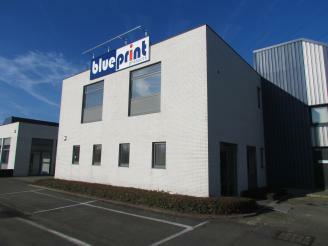 In over 60 countries worldwide, the BluePrint products are marketed by our trusted sales & service partners. This accomplishment is a result of the daily efforts of all of BluePrint's team members who constantly strive to exceed the expectations of our valued customers and partners. Committed to continue this path, BluePrint Products NV will carry on its operations as before, under the same company name, at the same place of incorporation and with a strong ambition to grow the BluePrint brand further. All team members will remain at your service within their respective positions, just as before. For more information, please download the full official press release here below.